On my first job in Canada in 1980, for a short time, I was working for minimum wage. It was $3.65. When I was running as a candidate of the Ontario Libertarian Party in the 2007 provincial election, the minimum wage was $8.00 and the goal was $10.-/hour. I was mocking the NDP candidate asking why not $50? In a few years it will not be a joke, but an actual target of the demand. Both of those times, in 1980 and in 2007, an hour’s minimum wage got you a pack of cigarettes. 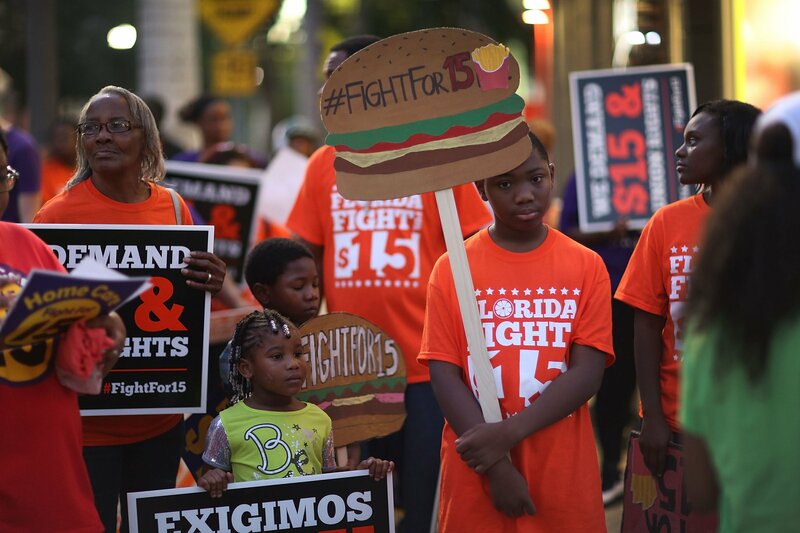 Even with all the punitive sin taxes on it, today’s minimum wage will get you the same. A Big Mac in 1980 cost $0.70, Today it is $5.25. In terms of purchasing power, the minimum wage has not changed much since 1980. Yet, with a depressing predictability, right about election times, the issue is raised again and again. The problem seems to be eternal. Every now and then, the vigilant left has to pull back the reigns of the greedy capitalists. Well, of course he does. Other Ontario news outlets predicted the loss of 50K jobs months before it came into effect. Being what she is, Wynne used the backlash and the reaction of businesses to spin some Marxist rhetoric, blaming businesses for their desperate reactions to the economic hardship created, while also offering handouts to some of the effected. In politics, hardly anything ever is what it seems and proclaims to be. I doubt that anybody with a double-digit IQ and just a morsel of decency would believe that Kathleen Wynne actually gives a damn about minimum wage workers. It is all politics, cynical and opportunistic, and it is a win-win for Wynne. After creating a bit of chaos for which she would never take responsibility, she is in fact arguing that we need her interventions to deal with the chaos created by capitalist greed. But above all, she handed a major victory to the most important segment of her power base, public service labour unions. Many of those unions index their wage demands to the minimum wage. The inflationary waves this will send to the economy will take years to run their course, but in the meantime, it may get the liberals another term. This price fixing intervention will predictably create a new cohort of dependents on government services (the people who lost their jobs or will not have a chance to find one). Just take another look at the picture above. 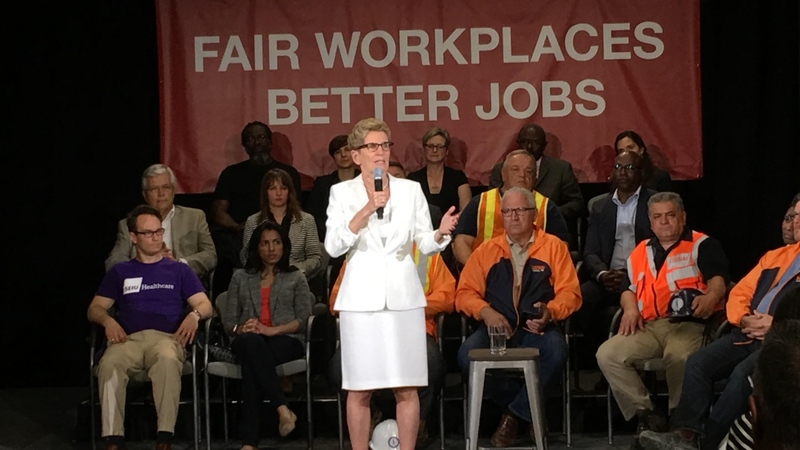 Can you imagine ANY of the people sitting behind Wynne to work for minimum wage? Hard hat construction workers and SEIU bureaucrats are not typical minimum wage workers. Would you venture to guess how much the T-shirts and those signs (in two languages) cost to make? And what about the kids? Isn’t child labour illegal in all developed countries? What are they protesting? The manipulative sleaze surrounding this issue is limitless. 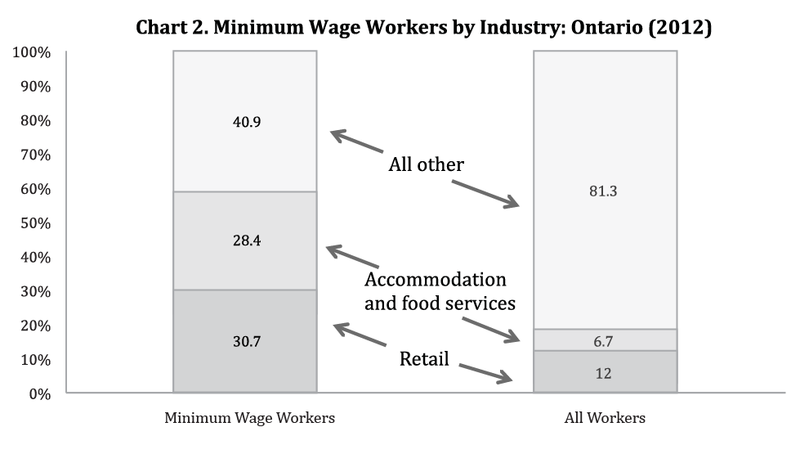 According to the statistics of the Ministry of Labour, close to two third of the minimum wage workers are working in the retail and the food services industries. Both of these industries are ripe for automation and virtualization. Brick & mortar retailers are losing out to online ones. 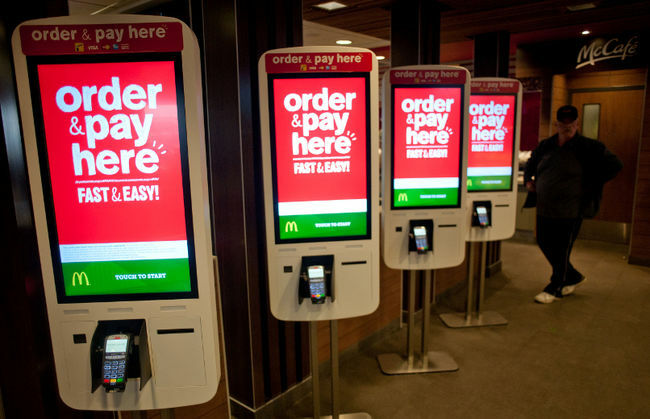 Last week I just walked into a McDonald with an ordering kiosk for the first time. We could argue forever about the social and economic value of these changes, but we cannot possibly argue the fact that they are happening and that the rise in the minimum wage can only accelerate them. The long-term effect of the wage hikes will be a far more massive job-loss than what we experienced in the case of most such previous hikes. Interventionist policies are always touted perfectly predictable and manageable with clearly foreseeable consequences. 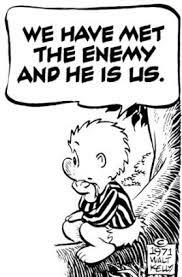 When critics are warning about the foreseeable negative consequences, they are shouted down as enemies of the noble goals the policy aims to achieve. When the critics are proven right, the promoters of the policy will first deny the evidence, then claim that the problems couldn’t possibly have been foreseen; then blame the critics, the market, businesses, capitalism, reality, ANYTHING except themselves for the failure. IF they consider it a failure at all. For a statist, every failure is an opportunity. 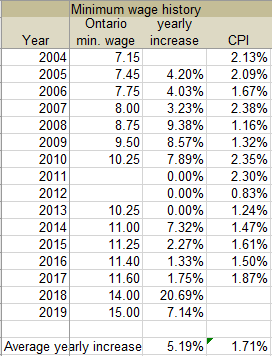 There WAS a yearly increase to the minimum wage in 12 out of the past 15 years . Not only did we have regular increases, but those increases were three times higher than the official rate of inflation. Something is clearly wrong with the story. The worst part of the story is how this is not reported. How the media have no questions. How they are buying and reporting wholesale the political narrative. How nobody seems to look at the numbers. How ignorant the public is. Today, it is 1,283,981. -, A 5,350% increase. At the same time, the official cumulative Canadian inflation rate was 665.50%. The minimum wage is a signal to the market. It will start a wave of rising prices, not the least of which will be the price of labour in general. Inflation is the most insidiously regressive economic policy. The poor suffer from it the most. Salaried workers, especially at the low end of the scale suffer from it the most. People on fixed incomes suffer from it the most. The minimum wage earners are just the pawns of the ruthless politicking of the Liberals. The most offensive aspect of this minimum wage business is not the economic illiteracy, the immorality or the stupidity of the policies, but the shameless political opportunism they represent. At some point we must ask: how obvious the consequences must be before we can question the honesty of their advocates? What would it take to hold someone responsible for the economic damage their politics create? How long will it take for the voting public to understand that politicians do not have their interest in mind? As I am trying to answer these questions, I keep arriving to the same conclusion. We have these policies, we have these politicians because that is what we deserve. This is what we voted for. Excellent illustration of just how political-socialist-elitism can destroy all opportunities for the average guy on the bus. In 1967—while I was still in school—I convinced an employer (a lumber company) that I was in the market for a full time job. During the summer, I became one of their best machine operators in the “finishing shed”. The company brought me to full rate within two months … $1.65 an hour. Where have I seen that Pogo cartoon before? I went to an all candidates’ debate. The liberals are doubling down, the NDP doubling down on the Liberals, the conservatives (being a Toronto riding) did not even bother to show.